As you probably already know Samsung recently released the 6th generation of its Galaxy flagship smartphone - the S6 which is expected to take on the competition of best sellers like Apple's iPhone 6, HTC One M9 and many others of what is now very crowded segment. 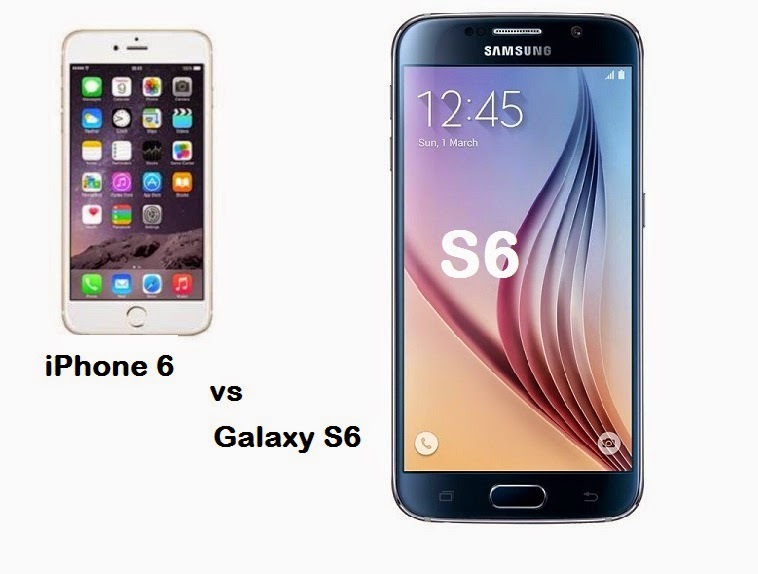 In today's video review will take a closer look at the Galaxy S6 and iPhone 6 which are expected to take the biggest piece of the premium smartphone market. What we can say about these two is that they are both very similar in design and dimensions but as usual Samsung offers the more advance technology and features. Which one is better, well it is up to the customers to decide how they want to spend their $600-700 which is the average price for one of these. I personally would consider neither of them as I think they are way overpriced but that's just my opinion. Enjoy the video.